Why Choose Adobe Experience Manager (AEM) for your Website/Web CMS? Your company's online presence is a major source of revenue generation as far as obtaining business, attracting new customers and keeping existing ones, and is a valuable tool for hiring employees, sharing information to media and investors, and maintaining relationships with partners and vendors. This takes resources in the form of delivering digital content such as images, videos, documents and the list goes on. So, if you take your website seriously, you need a professional AEM Developer. Adobe Experience Manager (AEM) is an enterprise web content management system (WCMS or CMS) and one of the fastest-growing web platforms today, used by major corporations. A leading reason is that it simplifies the management and delivery of website’s content, assets and reduces the complexity of delivering online experiences to the right customers. A leading reason is that it simplifies the management and delivery of website’s content, assets and reduces the complexity of delivering online experiences to the right customers. 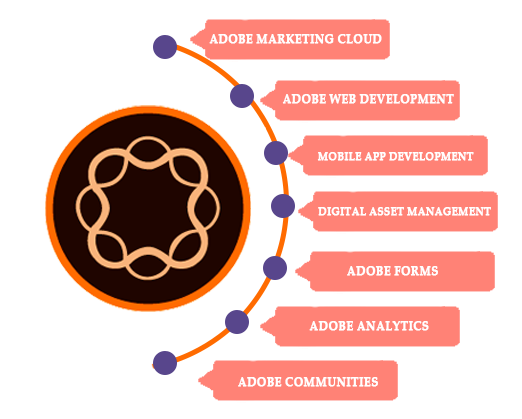 AEM is a component of the Adobe Marketing Cloud, which is a suite of solutions that integrate with AEM such as Adobe Target, Adobe Analytics, Adobe Campaign, Adobe Social, Adobe Primetime, Adobe Media Optimizer and Adobe Audience Manager. You can use AEM alone, or in conjunction with one or more of the other components for a complete digital marketing solution. 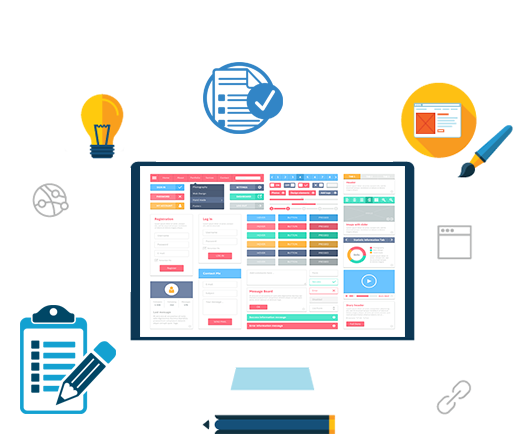 Build and manage mobile sites and responsive designs from one single platform. Sites has tools to optimize shopping carts, sync product information from other systems like your ERP or product inventory management (PIM) system, or your e-commerce platform, and generate pages from catalog data. This is especially helpful for organizations who need to manage many sites across many regions and languages. With Sites, they can all be controlled from one centralized place. Send a unified digital experience from different devices such as desktop to tablet to smart phone and to on-location screens. 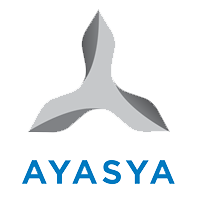 Provides the ability to manage and launch marketing campaigns from one central location. Also organize and store your assets in Sites so they can be easily accessed and used for all of your campaigns. This module is used for Digital Asset Management (DAM) to help you create, manage and deliver content, images, and videos to any device or screen. It includes workflow capability, and is a better way to store, organize, customize, and access assets than on an employee's hard drive. Example - Develop unlimited and customized variations of assets including format, size, color and zoom, by working with only one set of assets. Assets is easily integrated with the Creative Cloud so that you can bridge creative and marketing workflows. This helps you to deliver consistent quality experiences. Your assets can be accessed and managed from the cloud (also available in a Software as a Service, or SaaS, deployment option). Create, manage, analyze and serve up interactive, responsive and optimized videos to all devices and screens. With Adobe Assets, you can automatically assign metadata and tags to all of your assets. Also instantly create collections of assets that are self-updating and shareable across your teams. Deliver personalized and targeted experiences to enhance engagement. Users can design workflows for planning, creating, reviewing, approving, and managing asset production. 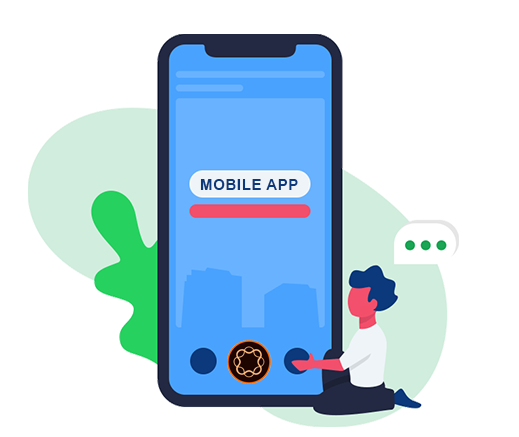 The Mobile app development and management platform within AEM allows you to create and deliver mobile apps for all devices and integrate your apps into your overall marketing strategy from a single view. 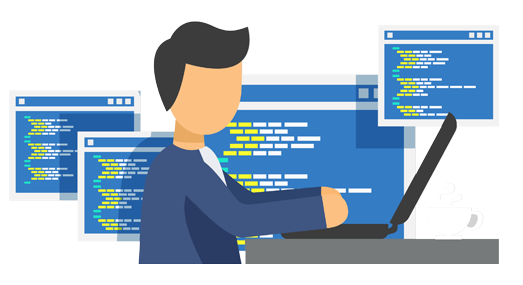 Using a single code base, you can build mobile apps and deliver them to multiple platforms. Unpublished apps can be reviewed in real-time, speeding up the approval process. You can update content, review metrics, and package updates for app-store submission easily using one convenient dashboard. Leveraging built in Adobe Mobile App Analytics, you can immediately analyze the performance of your mobile apps. Using an easy drag-and-drop interface, users can update apps, and also see changes instantaneously without going to the app store. Present consistent content to your customers by integrating your mobile app strategy with your experience management. Draw users back to your app by conveniently creating and sending push notifications. A document management system within Adobe Experience Manager. It makes the process of creating and managing forms and documents paperless, efficient and automated. Complex transactions are transformed into simple, digital experiences on any device. Present the best form experience based on location, customer profile and device; make forms more easy to find. Create interactive, personalized statements that can be accessed anytime from anywhere. Users can complete forms using help text and video, responsive interfaces, electronic signing, and pre-filled fields. Adobe Forms provides proactive security and tracking of sensitive documents. 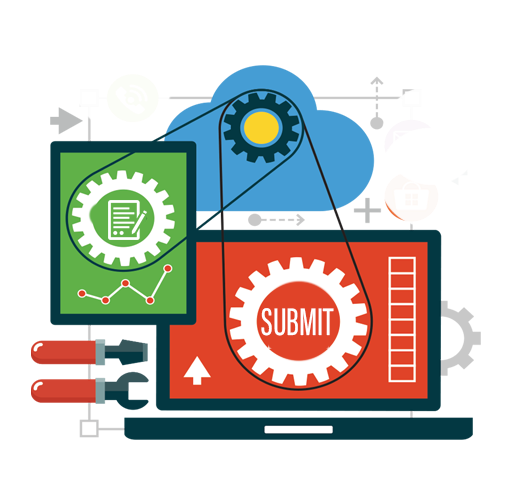 Develop automated workflows, and merge form data and documents with your existing systems. Measure user experience and effectiveness using insights from Adobe Analytics, Target and Campaign. Adobe Communities helps you to create online community experiences, including forums, user groups, learning forums, and other social features valuable to your brand, customers, and employees. Through forums, ratings, blogs and more, you can encourage interaction with your customers and employees. Using user-friendly interfaces and wizards, create and customize web communities that match your brand identity. Educate and assist your customers and employees with learning, and social knowledge sharing. Optimize engagement using community content analytics and recommendations. If you'd like to learn more about Adobe Experience Manger (AEM), you've come to the right place. We are 100% committed to helping our customers achieve great success with Adobe Experience Manager. We'll happily answer any questions you have about AEM Sites, Assets and Mobile.